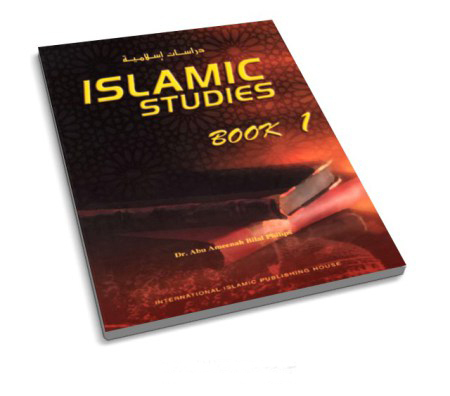 Fiqh of Dawah-Guiding to Allah by the Book is the official recording of an AlMaghrib Institute seminar. 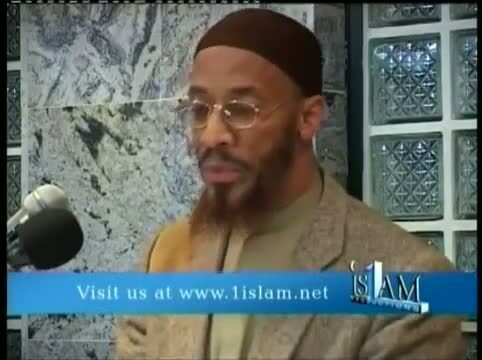 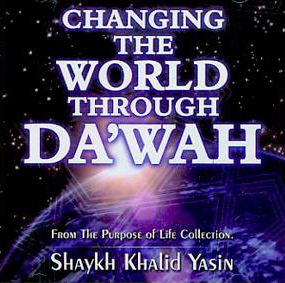 This recording of an Almaghrib Institute Seminar addresses 4 basic pillars of giving dawah. 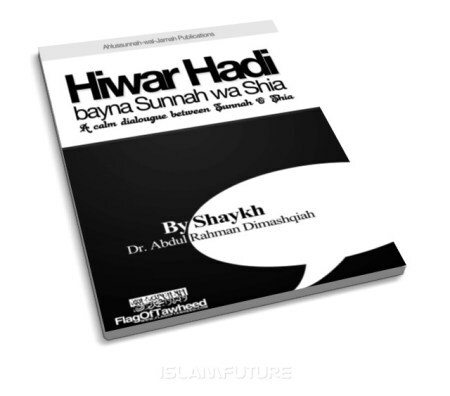 Each pillar is then divided into different subcategories such as the Character of the Da’ee, Understanding Who We are Guiding, Essential Dawah and Debating Techniques, 25 Psychological Tips and Tricks, and many more. 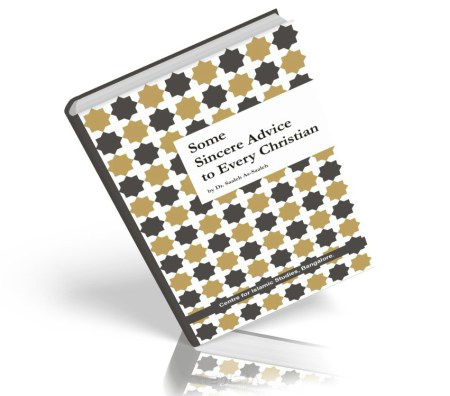 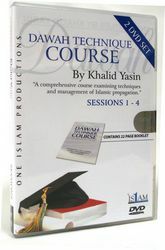 This set, which comes with two bonus CD’s, ABC’s of Speech/Article writing and Swift and Logical Responses, will give you the proper tools to spread the message of Islam in a variety of settings and situations. 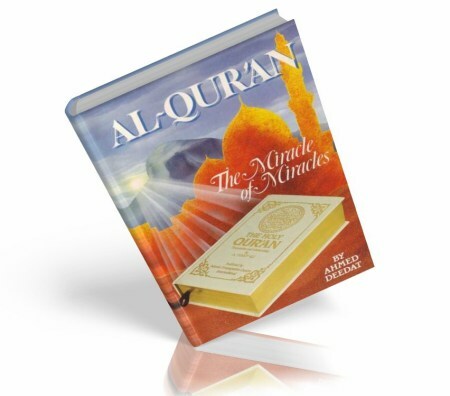 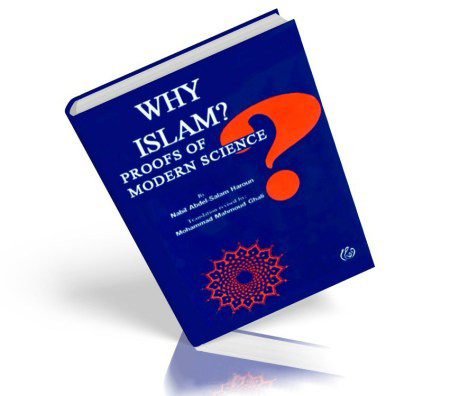 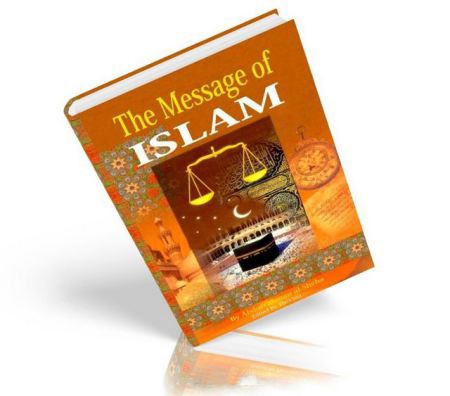 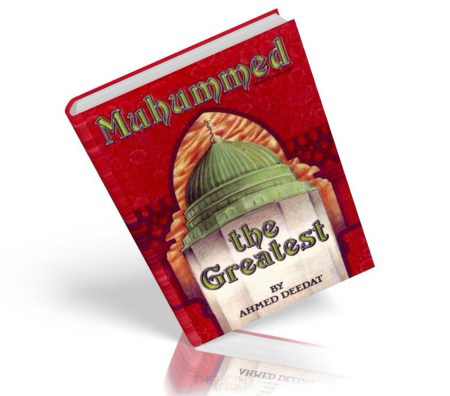 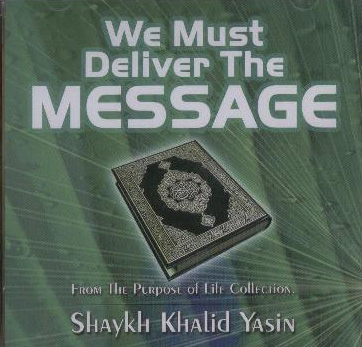 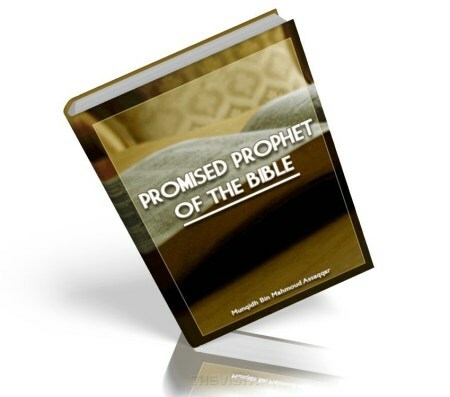 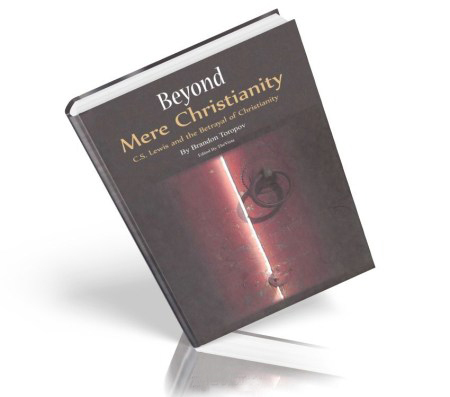 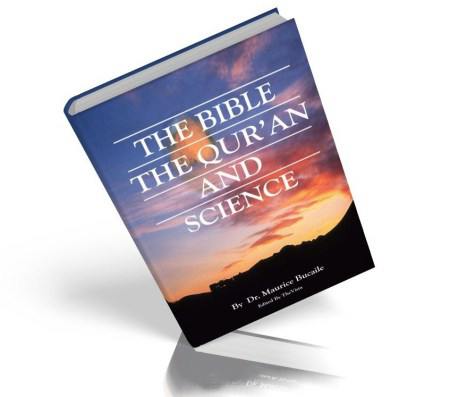 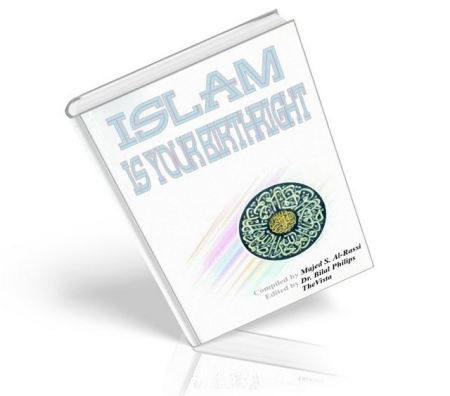 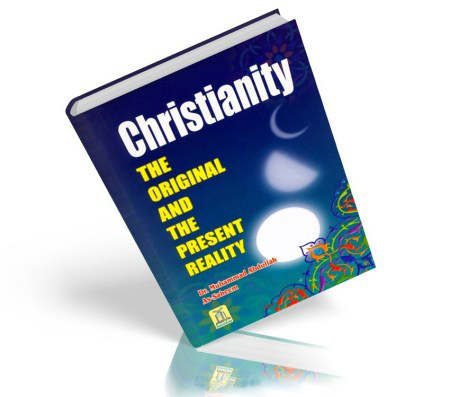 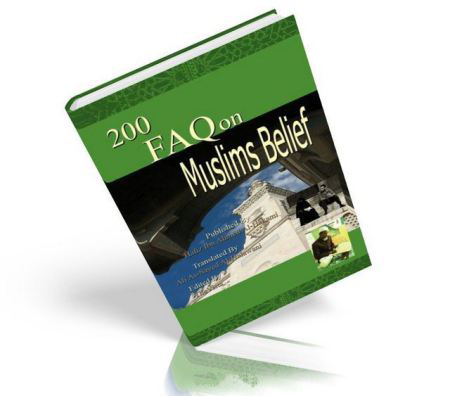 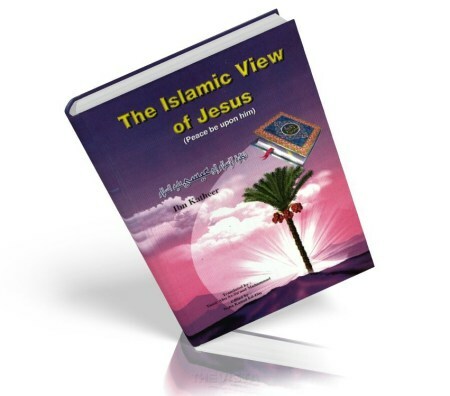 This CD set is the first of its kind from and for the English speaking population of Muslims. 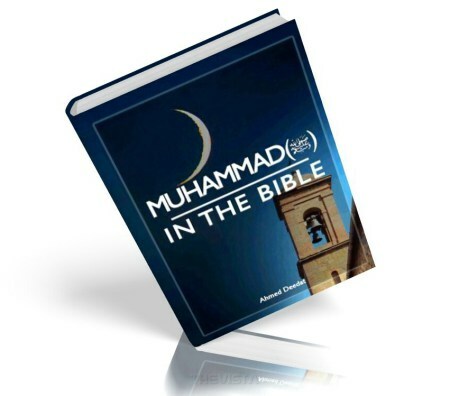 InshAllah, the next time you encounter a co-worker or a family member for dawah purposes, this EmanRush will not leave you empty-handed!